Red tide is blamed for the dead fish showing up in state waterways and beaches. 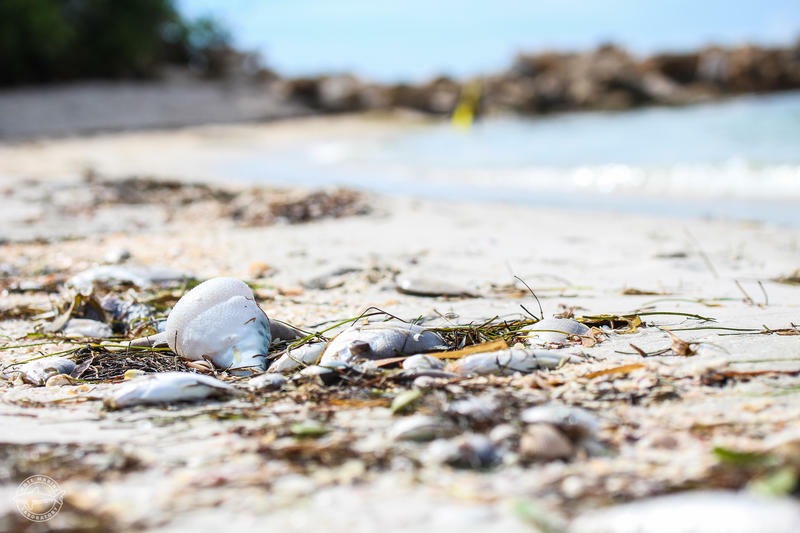 Florida Fish and Wildlife Conservation Commission Executive Director Eric Sutton on Tuesday announced the change to try to speed the removal of dead fish --- regardless of bag, size, or possession limits or of season or area closures --- from shoreline, inshore or nearshore areas. 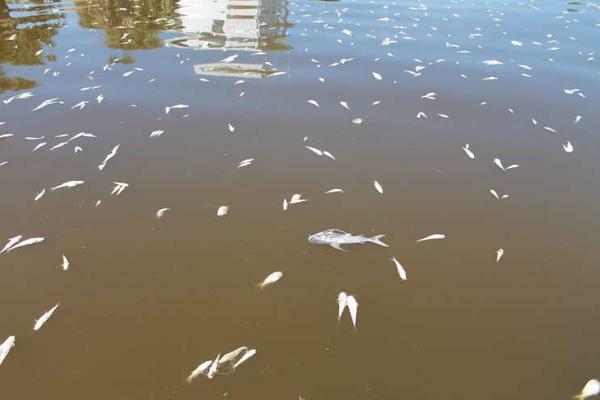 Sutton said state research teams continue to assess the impacts of the fish killed. 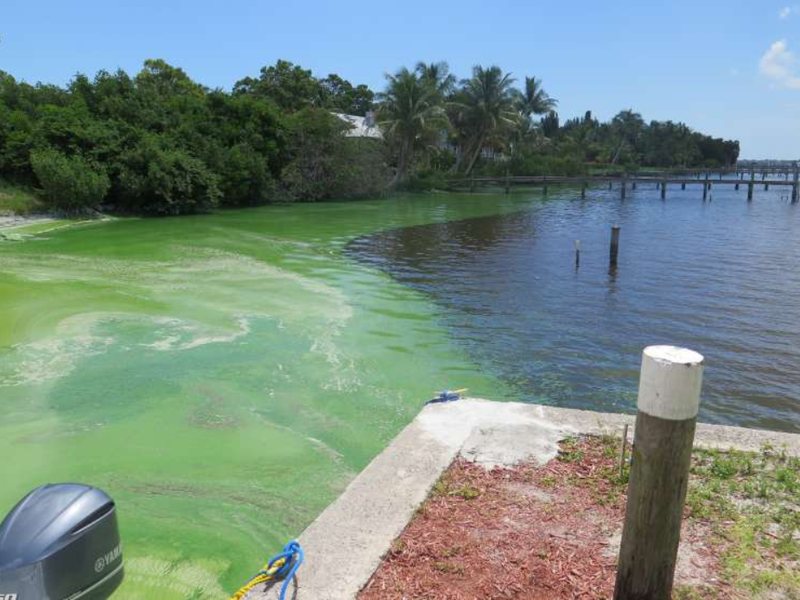 Scott’s order also directed the commission to assist local efforts to save animals affected by red tide.